sonicstates top20 synth of all time – the minimoog on top but the emu proteus in it, too) to collect a top10 list of the best synth ever.. 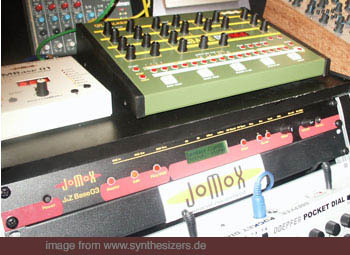 All-Time gute Musikinstrumente Top3: Synth only..
die top 10 der drum und groove maschinen..
what’s your list? wie ist deine Liste? imo the Minimoog whould be on the top3, since it is the best known and most mentioned synth – and loved by a lot of ppl, even those who never thouched one..
Weiter RIP Arguru – creator of Buzz, Fruityloops (FL), Renoise etc. died in accident.